It is just over one week till I head off on my first work related sojourn of the year. You know it is a tough life but someone has to do it. 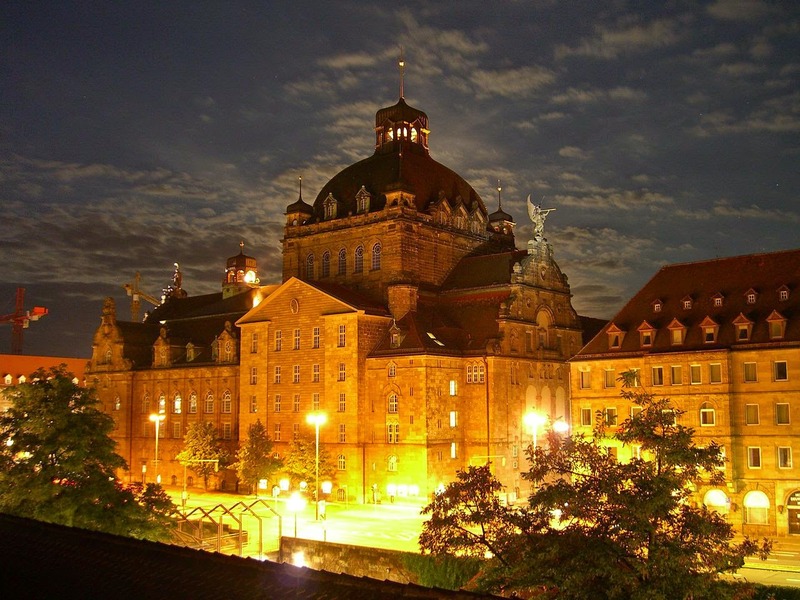 I must for the benefit of my clients experience the five star river cruise with APT from Amsterdam to Nuremberg. I just must! How else can I possibly do my job properly. I just must eat that five star food, drinks those all inclusive drinks for a week and wander the medieval towns like Bamburg. Travel agent famils are an interesting thing. You head to the airport for your flight. You wander around the check in desks trying to suss out who the other travel agents are and it is a surprisingly easy task. They are generally female, predominantly aged between 25-45 and are looking at you with the same quizzical look you are looking at them with. When recognition dawns you have the usual small talk, where are they from, what chain do they work for and then based on your immediate and shallow appraisal of them you either hope they are your room mate or hope to hell they are not. As the group of agents increases in size as you all find each other you start to form cliques of like minded people and you depart your homeland with hopes and expectations. From the hellish existence that is economy class long haul travel you emerge at the other end a little worse for wear and you hit the ground running. If the gods of travel shine on you you may actually score an upgrade to business class and once in my life I actually scored First class. I have yet to meet another agent who has been upgraded to First class, score! You may have noticed if you read this blog regularly that I have done a European River Cruise before and I was not glowing of the experience. You can read more about my French River cruise right here. I still won't disclose which company that was with as they did pay for me to go and I will not bite the hand that feeds but it is a different company than this trip so I am hoping for a different experience. It may seem hypocritical of me to pan a travel experience and then turn around and do the same thing again but you have to remember the whole point of these trips and the reason we are paid to go on them is not for our own personal enjoyment. We are there to experience it first hand so we can then be experts in it and on sell it to the consumer. Of course it does help in the on selling process if you have a good time but that is out of our control and up to the company that they present themselves in a good light. I am going into this trip with new expectations which I do believe will be positive as your experience is largely interpreted by your expectations. My largest complaint from my first river cruise experience was that it was dull and slow paced. There isn't really anything to be done about this. I need to remember that it is a product largely sold to an older market. I cannot expect my age group to be catered for. I need to relax a little more and enjoy that aspect for what it is. My next biggest problem was that there was no cultural immersion. It was like we were isolated in our own little world on the river cruise ship. I do think this cruise will be a different experience. The Australian river cruise companies first started plying the waterways of Europe on a standard Amsterdam to Budapest itinerary, they have been doing it for many years and have built up a strong network of suppliers and experiences in the area. The issue in France was that it was a new destination for them. They had taken their boats, plopped them on the Rhone and had not built a strong program around this. The chef on-board was Eastern European and I loathed nothing more than to be eating goulash in France, a bloody travesty. So in heading off on one of their well worn trails I have my fingers crossed. The service and inclusions were of a very high standard so I expect that to carry across this time. What I am most looking forward and really the main reason I take any travel agent famil is the destination itself. I am not a cruiser. I don't travel to see a ship I travel to meet the people, eat the food and see things I cannot see at home. I have been to Germany in my early 20's but let's be honest, the main thing I remember from my Contiki Tour is the inside of a Munich beer hall. The unique aspect of a river cruise is that it takes you into the heart of both big cities and small towns. You dock right there in the centre of everything and you can take your guided tour or you can set off on your own to explore. I have been reading up on where we are going and I am most looking forward to Bamburg. It looks like a postcard, the wooden framed houses, cobble stone streets has formed a vivid image in my head that hopefully isn't unrealistic. So I will report back to you with all the ups and downs upon my return in late March and for now you can enjoy these lovely images courtesy of Wiki Commons. Bless the internet.